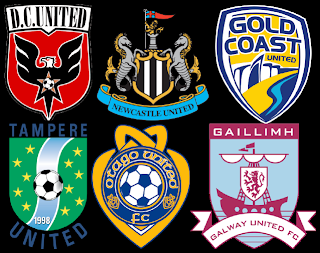 A large list of world clubs with the word 'United' in their official team name. For a majority of the world, I only looked at the top division so I'm sure I missed quite a few 'lower' division sides. KVSK United Overpelt-Lommel has been added to the list.